Advice on the completion of the annual Basic Payment Scheme application, Cross Compliance and the transfer of entitlements. We provide advice on the application and operation of Mid and Higher Tier Countryside Stewardship schemes and capital grants. 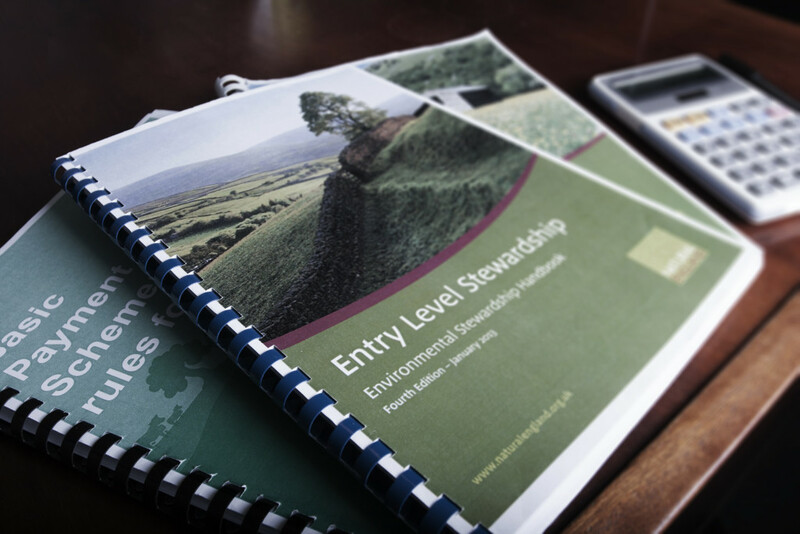 We help you consider both the environmental and financial benefits of the scheme, together with practical implications. Many on farm projects are eligible for RDPE grant funding. In addition the RDPE funded skills program provides access to training for owners, managers and employees working in farming, horticulture, forestry and related rural businesses. Wilson Wraight has won funding for a diverse range of rural projects.